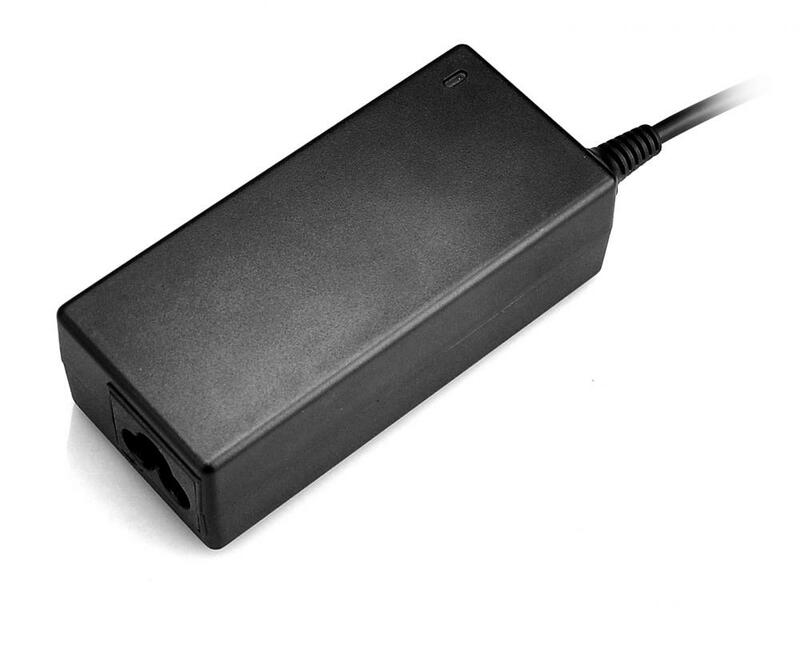 Description:15V, 1.6A single output AC/DC Switch Mode Desktop Power Supply with a standard IEC 320 C14 input connector. Supplied in a 15V, 1.6A option UL 94-1 min compliant Designed to comply with UL/c-UL(UL 60950-1: 2nd edition) and new CE requirements All units 100% burned-in and tested Wide input voltage range 90 to 264V AC Input frequency range 47 to 63Hz IEC-320-C14 input inlet . 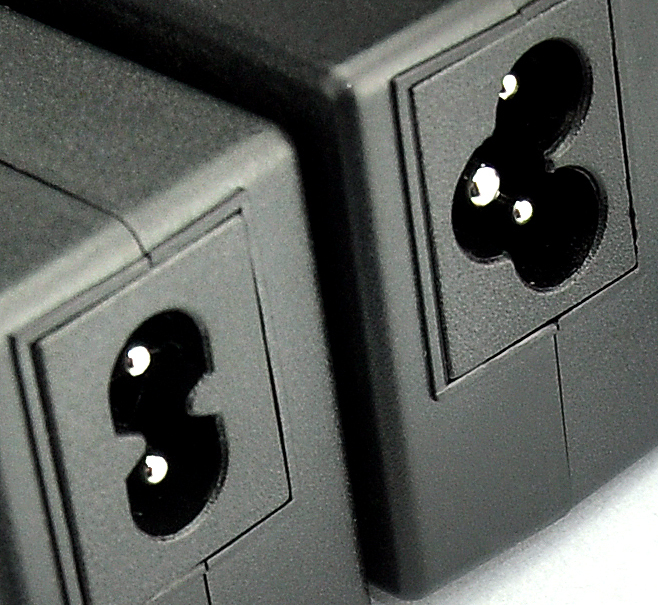 Looking for ideal 15v 1.6a Power Supply Manufacturer & supplier ? We have a wide selection at great prices to help you get creative. All the Ac Dc GS Adapter 15v 1.6a are quality guaranteed. 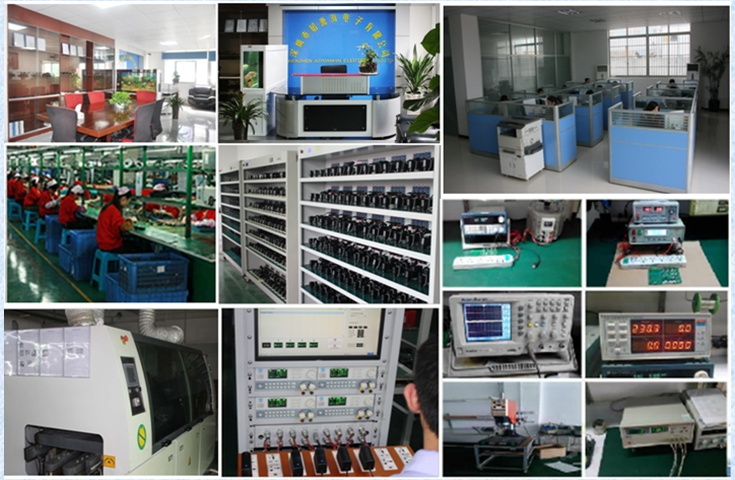 We are China Origin Factory of 15v Power Adaprer 110v 240v. If you have any question, please feel free to contact us.